I don’t have a bucket list and have no desire to do so in much the same way I don’t have lists for anything, oh except the vague shopping list that says things like fruit, veg, food, that is. If a bucket list had existed though, for the last ten years the top item on it would have read ‘Sleep in the stone circle at Avebury’, closely followed more recently by ‘Climb Glastonbury Tor’. Neither of these things would have been difficult to do when I lived in Hampshire, but having moved to Ireland some eighteen years ago, a journey, by car and either plane or boat plus a suitable amount of time was needed to reach them and so Avebury and Glastonbury have remained a distant dream. This year though found us with both the time and inclination to make the journey. The ferry was booked, the car loaded up and off we headed across land and sea to Avebury. For the first night we stayed in a lovely B&B in East Kennet which gave us chance to visit the West Kennet Long Barrow and Silbury Hill on the way and the Sanctuary and part of the Ridgeway before we left. Making the most of our time in Glastonbury we also visited the Abbey and before leaving the town I was able to spend time sitting peacefully reflecting beside the Chalice Well. 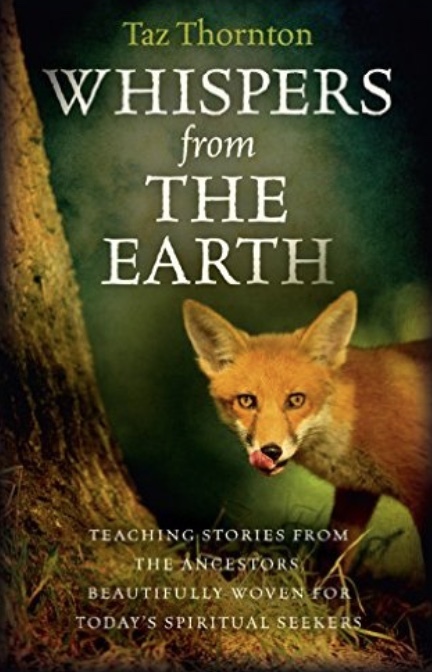 Taz Thornton’s book ‘Whispers from the Earth’s not big but is jam packed with stories and not just any stories but ones she has channelled from the ancestors, from the bones of the earth which she is part of and the spirits of those she works with. These are stories to read to yourself and to read out loud to others, for they are stories that are crying out to be heard, to be listened to and to pass on their meaning to those who need to hear them. Ms Thornton also shares with us guidance as to how to channel our own stories, ones that come from the spirits we work with and from our own ancestors. Whilst her stories are a gift in their own rite, a greater gift is the sharing of how we can become our own storyweavers and in doing so find stories of our own. I am in no way a story teller or storyweaver but inspired by the guidance given in Whispers from the Earth and by the stories contained therein I have had a go at it myself 🙂 While I am nowhere near Ms Thornton’s standard it was far easier than I expected, I enjoyed doing it and am sure I will do so again. I’m telling you no more than this for now. 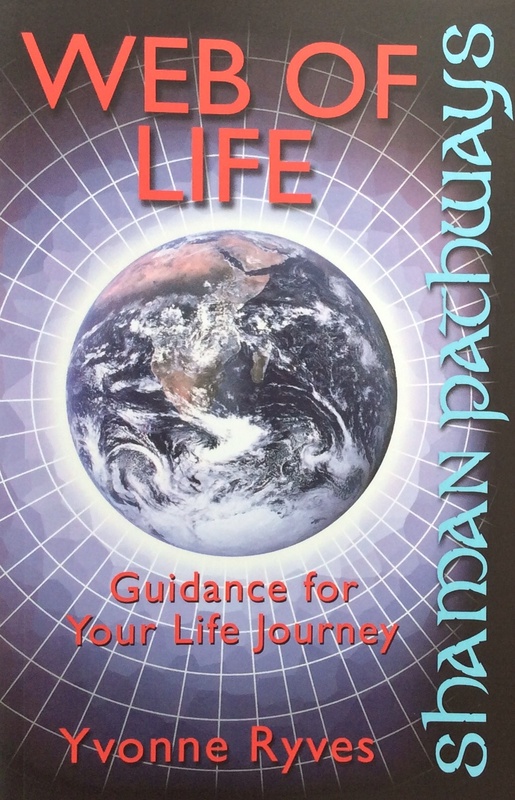 If you’d like to learn how to channel your own stories the advice in the book is clear and easy to follow. If you want to read mine you will need to subscribe to Indie Shaman Magazine where my sorry attempt, all being well, will form part of my Shaman Moon column sometime later in the year.